More information has been released about a weekend water rescue on Lake Manawa in Council Bluffs. 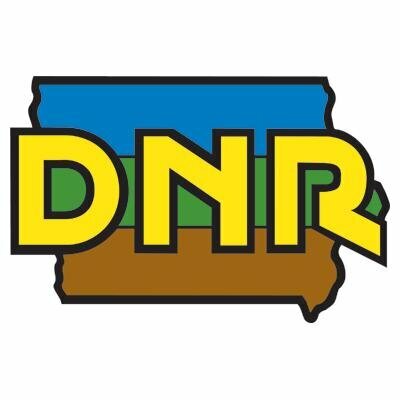 The Iowa DNR credits “a good Samaritan” for possibly saving the life of 54-year-old Lawrence Wieneke of Omaha. He was found in Lake Manawa Saturday evening and brought to shore. Wieneke remains hospitalized and was last reported in critical condition, but he’s expected to survive. According to the DNR, Wieneke fell into the lake from a personal watercraft operated by his wife. Officials believe alcohol may have played a role in the incident and say the investigation is ongoing.